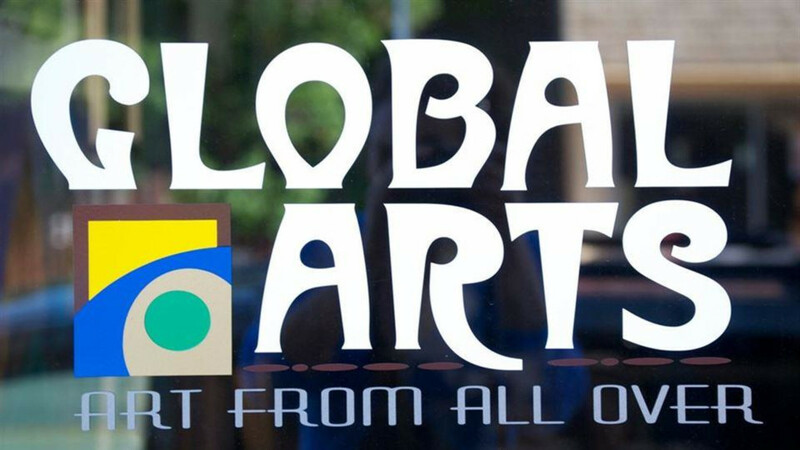 Global Arts offers a variety of quality artisan work including original paintings, photography, jewelry, pottery, iron work, and much much more. 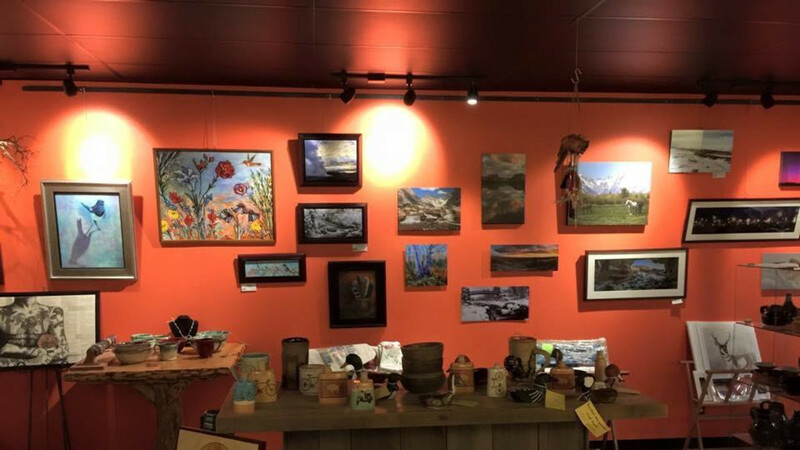 Our gallery mostly represents the work of local and regional Wyoming artists. 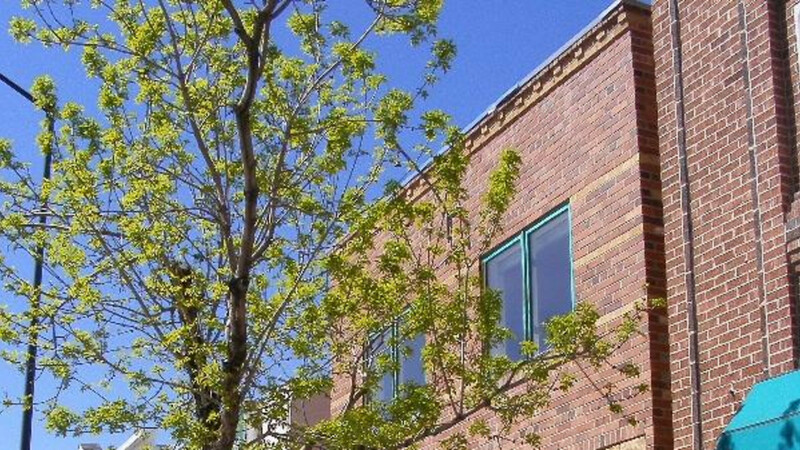 We value aesthetics and an awareness of how design and beauty impacts our lives. 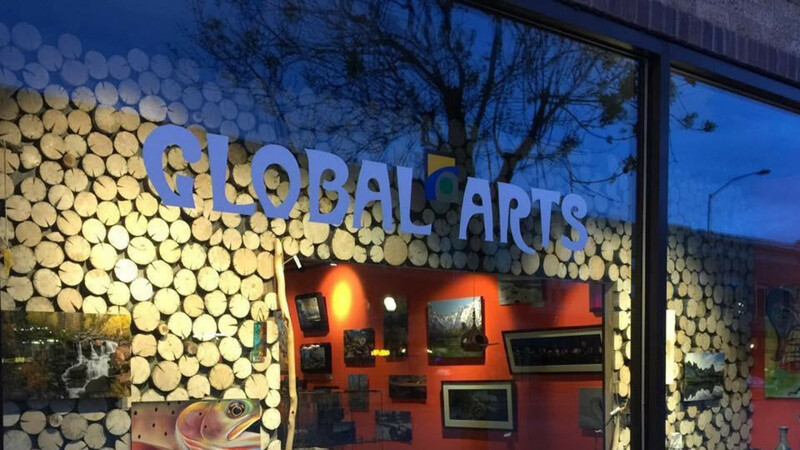 Global Arts is a wonderful place to find local, hand-crafted gifts and original works from inspiring artists! Come stop by to browse, buy, or simply say hi! 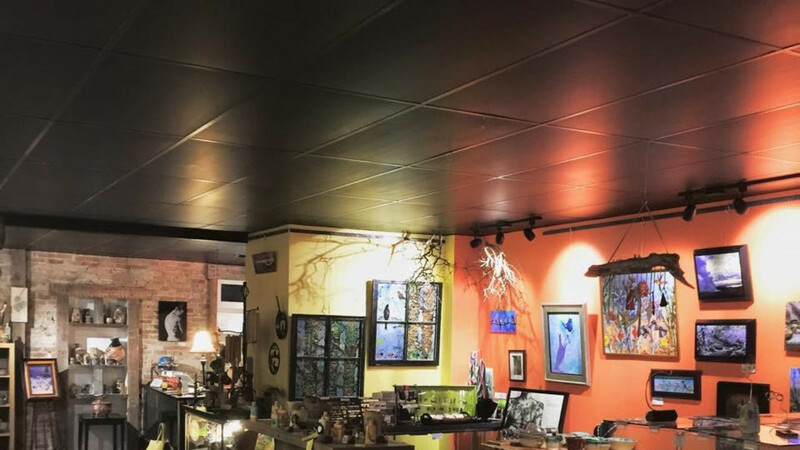 We enjoy sharing our passion for the arts with long-time locals and those passing through in Lander for a few hours or days.